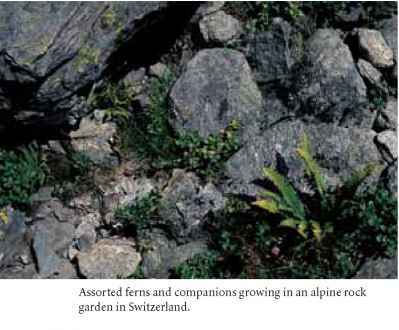 Rock gardening began in China and Japan where the focus was on rocks and their formations rather than plants. The definition and style changed and eventually spread especially and initially to horticulturally enlightened Britain (as with so much of our horticulture, we are indebted to Britain). The first large-scale rock garden was constructed there at the Chelsea Physic Garden in 1772-73 with 40 tons of Portland limestone left over from the rebuilding of the Tower of London "combined with chalk flints and some basaltic lava brought back from Iceland by Sir Joseph Banks" (Cabot 1984). Eventually, the style migrated to America. The Brooklyn Botanic Garden built the first public rock garden in 1916 with another completed shortly thereafter at the New York Botanical Garden. Interestingly, in the Pacific Northwest one of the first to embrace the movement was Else Frye, whose husband, a botanist at the University of Washington wrote, in 1934, the first popular book on regional ferns, Ferns of the Northwest. high-altitude plants to the comfort of lowland gardens presents a challenge. Here we have species that are accustomed to snow protection, which provides attendant winter warmth; short summer reproductive seasons with high light levels; and, as often as not, very specialized soil preferences. I do not recommend or approve of collecting these ferns, choice as they may be. Rather, the best chance for adaptation comes from plants grown from spores and introduced at infancy into lowland culture. There are no guarantees here either, but it is hoped that having originated away from the rigors of highalpine stress a few given sporelings will adjust to an essentially foreign habitat. My successes with these introductions have been limited, but there have been just enough to encourage further experimentation. order to look appropriately stable, rocks need to be "planted" leaving only a small portion above the soil's surface. The soil and site can be designed for the peculiarities of the specific plant and may be as specialized as a limestone cobble (a rocky hill or knoll) or as casual as a bed amended by fast-draining granite grit. A miniaturized version can also be created in a container, and in drainage-stressed soil areas, a raised bed services both plants and gardener. 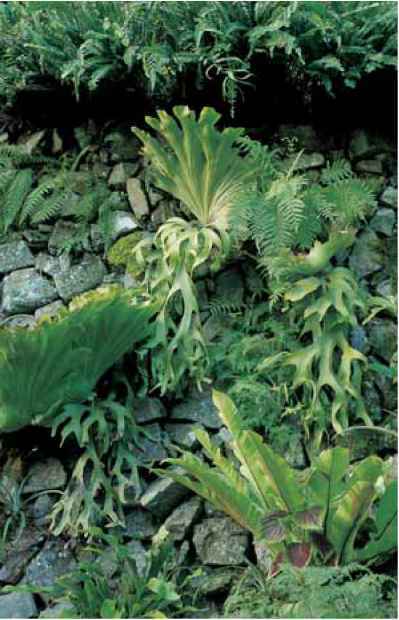 All rock garden ferns appreciate good light, rocks to protect and cool the roots, gritty soil with attendant sharp drainage, and good air circulation. 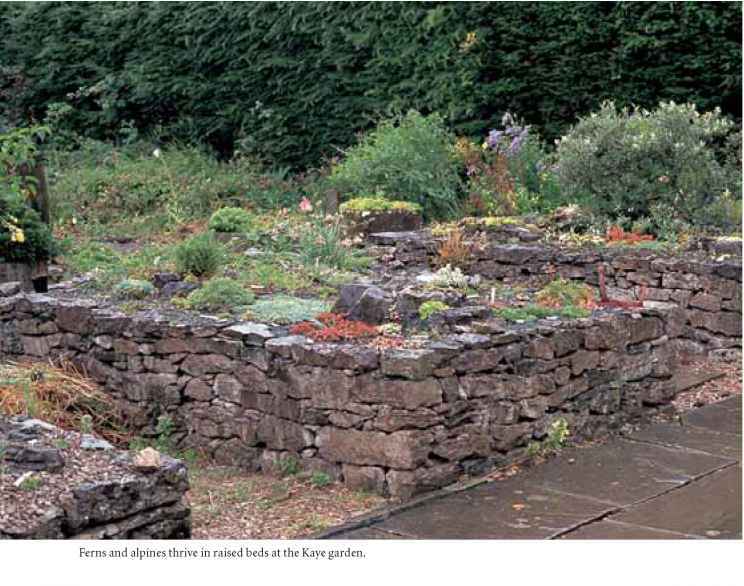 Furthermore a top dressing of pebbles, volcanic rock, or dark chips adds both aesthetically and practically in keeping soil from splashing on, and perhaps disfiguring, the often procumbent foliage. Aspleniums are especially suited to life among the rocks and display well in their company. The low-growing Blechnum penna-marina freely colonizes temperate gardens as it does its alpine homelands and may for some be too much of a good thing. While it is at home in full sun, it is not comfortable unless somewhat moist. Adi-antum aleuticum 'Subpumilum' is a prize miniature. The finest planting I have ever seen of this somewhat slow-to-establish, graceful diminutive is in the alpine garden at the Rhododendron Species Botanical Garden in Federal Way, Washington (see photo). The characteristically dwarf, deciduous woodsias thrive in rocky rubble and are welcome as among the first to unfurl in the springtime. Most all ferns in this sampling will take a rather un-fernlike dose of sunshine, although I prefer not to let them bake in hot midday sun. 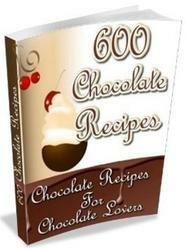 Experimenting helps to determine not only the best site but also the most attractive combinations.